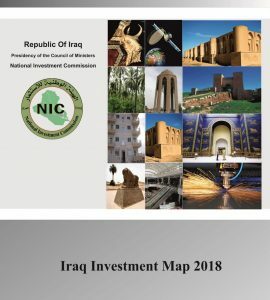 in various sectors in Iraq including oil. 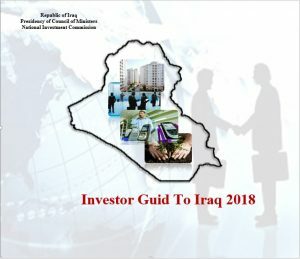 new combination for interested investors in the oil sector. to be used in operating the new refineries and supply the national power grid. public/private sector and the foreign private sector. Next PostNext NIC Chairman calls for rapid procedures to allocate lands for investment projects to start implementation during meeting with PICs Directors.